Protein is a critical nutrient in all livestock diets. 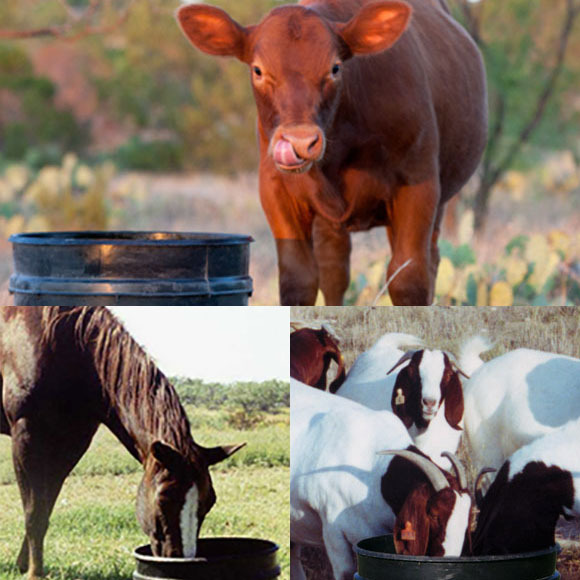 At Palmer Feed & Supply we offer protein blocks for cattle and horses with hi pro protein block options and protein tubs. All of our products are of excellent quality to give your livestock the health support needed.